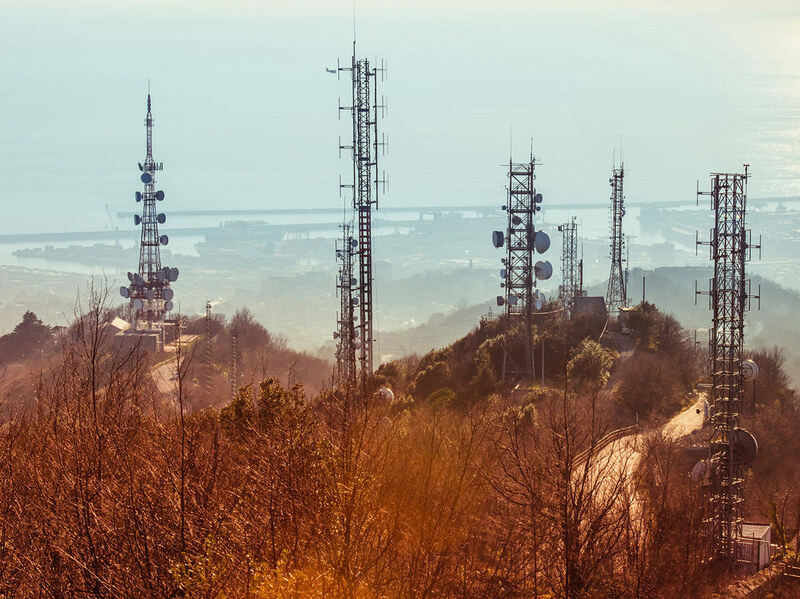 With the increasing costs of fuel and global uncertainty, remote generator locations which support mobile phone companies, are increasingly being targeted by organised criminals who interrupt service levels by stealing fuel and cabling. This is costing the industry millions of dollars in reactive responses with the network disruption and potential brand damage through cellular network outage. Working with a number of clients across the world we have found that no location is safe from this kind of attack. Remote fuel monitoring systems, which create alerts to control centres, do offer some deterrent. However, with up to 2000 litres on location, the ability to remove this fuel quickly using high speed pumps, which can transfer up to 120 litres a minute, make the response and apprehension difficult. 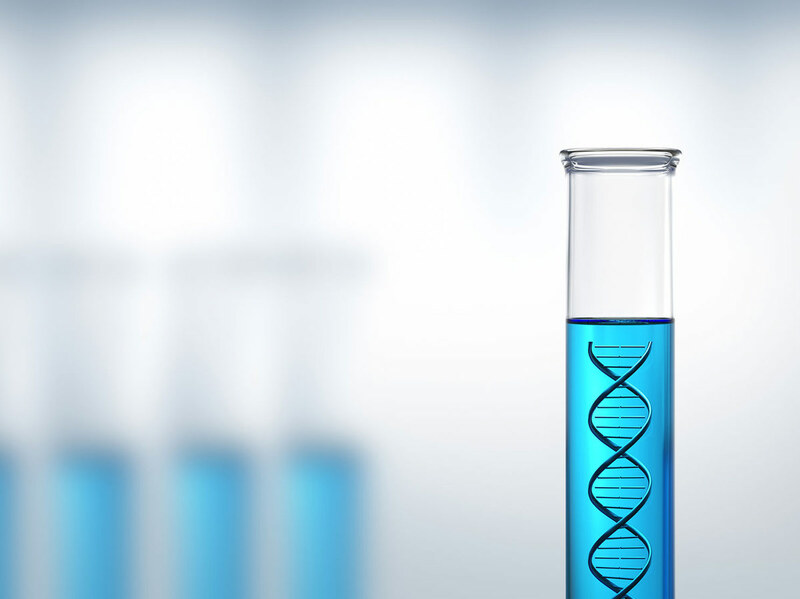 DetectaDye ™ is a DNA Marking system which has the ability to identify individual companies. This system creates the ability to create a forensic fuel fingerprint by the use of a DNA visual marker. Multiple codes are able to be added to the fuels, giving a greater scope of capability of detection. This superior level of security reduces internal risks at the point of receipt, as the fuel has a forensic fingerprint, which details its journey. DetectaDye™ is resistant to reverse engineering offering a secure solution. DetectaDye™ codes are individually generated and user unique, they are used in criminal prosecutions, with a secure database being held in the United Kingdom. By marking the fuel with DieselDye™ you create an identity for your fuel, thus making the use and disposal somewhat difficult. DieselDye™ is available in a variety of colours and strengths which are custom blended to client specifications. DieselDye™ is a cost effective solution which is why we are the preferred provider. Fuel theft solutions Ltd have proven cases in this field where organised criminals have been incarcerated by the evidence provided by using DieselDye™ and the support of our management team.